Welcome Caspian & Cate to ARTBAR! – A Reason to Believe Animal Rescue, Inc.
No one claimed the beagles I found. 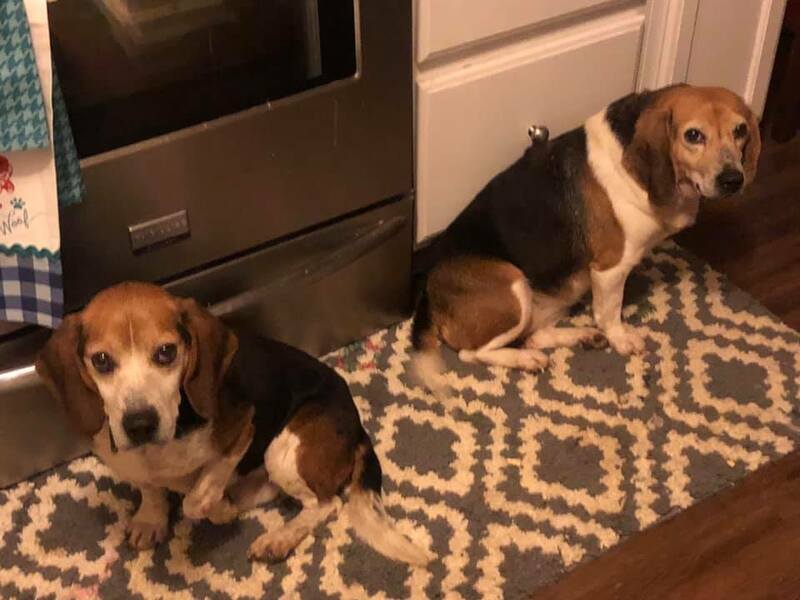 I also laid in pitch black darkness in the middle of the woods at 1 am – alone- with lunch meat all around me like I was having some kind of human sacrifice to lure the “damn beagle” in. Next Post Bon Voyage, May!